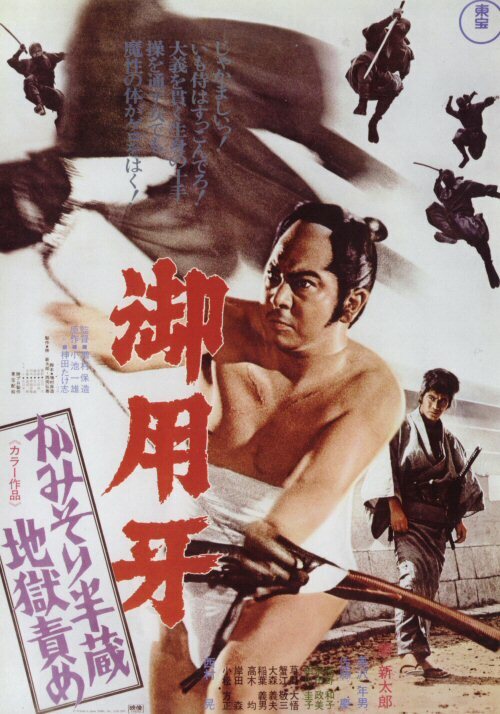 Hanzo The Razor: The Snare (1973, Japan) is a Chambara film directed by Yasuzo Masumura. Hanzo Series: Hanzo The Razor: Sword of Justice | Hanzo The Razor: Who's Got the Gold? This page was last modified on 15 May 2018, at 13:44.